Check out all the stamps we have available to rent here! 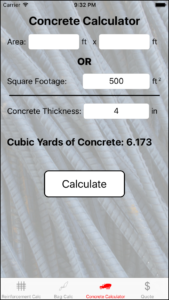 Try out our free Concrete Calculator App! 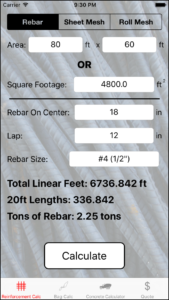 The must have app for every concrete contractor out there! 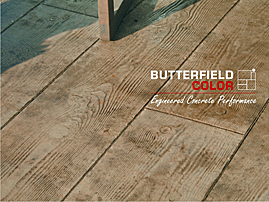 CLICK THE IMAGE ABOVE TO GET YOUR FREE DOWNLOAD! 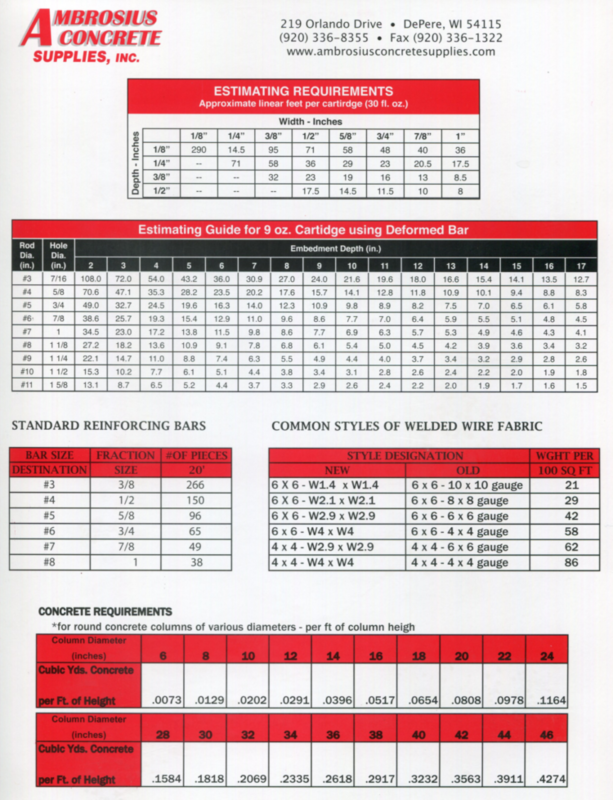 Or for those without smart phones, the same information is available on our Product Line Card!